I would love to have hair like that for just one week. I'm sure washing it was a big hassle but such luxury! 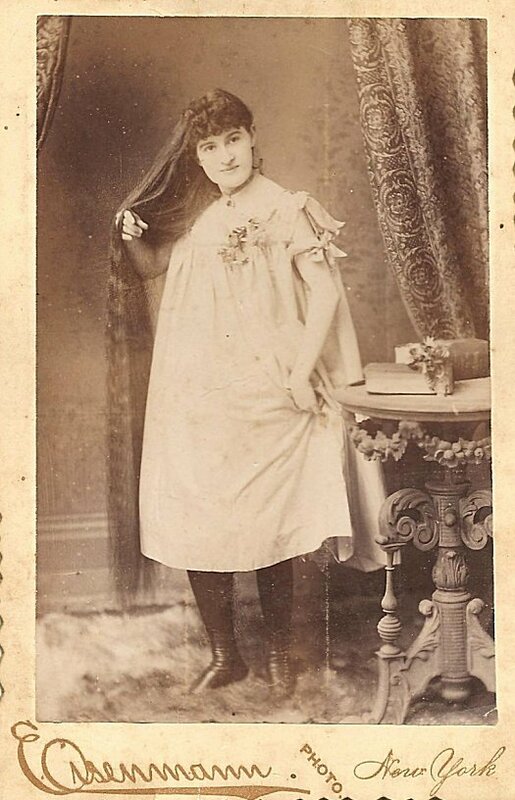 I wonder if it was considered racy back then to pose in your night gown.